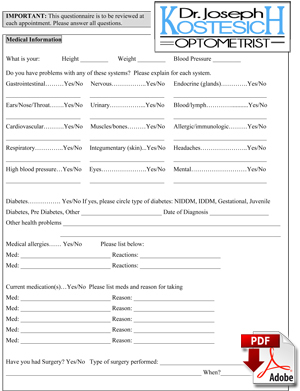 If you are a new patient or you have not been seen at our Shelby Township, Michigan office in 3 or more years, please print and complete the following forms below. If your computer or device cannot view a PDF, please download the appropriate Adobe PDF Reader for your individual machine below. 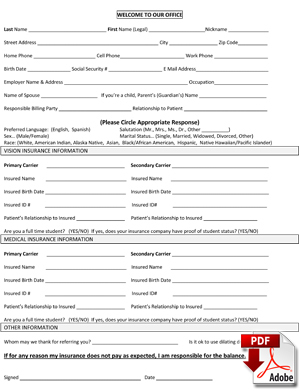 If you have any questions about the forms, please call us at (586) 254-9030, or use our online contact form to ask a question.